The best place to start is the Directory of Professional Remodelers at nahb.org/remodelerdirectory or contact the Tallahassee Builders Association at 850.385.1414. A professional remodeler will uphold the highest professional and ethical standards in the industry. These sources can also help you find a remodeler who specializes in a specific type of remodeling if you need it, such as a Certified Aging-in-Place Specialist (CAPS) to help modify your home to better suit you as you age, or a Certified Green Remodeler (CGP) to make your home more energy-efficient. 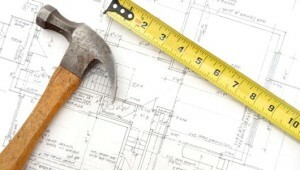 For more detailed checklists for finding, evaluating and working with a remodeler, as well as other information about remodeling your home, go to tallyba.com.